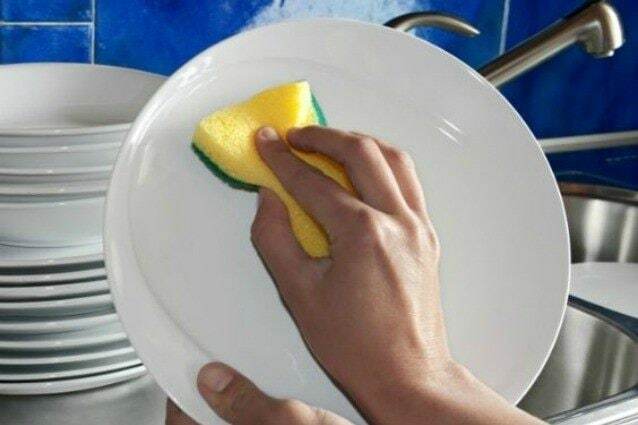 Tired of washing your dishes by hand at the end of each meal? There’s good news for you: this is a bad habit that puts your health at risk. 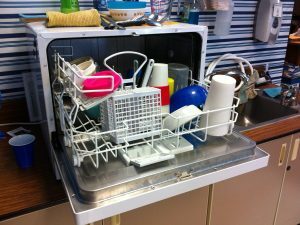 Find out why you should use the dishwasher. There's nothing more boring and challenging than washing dishes after a large lunch or dinner. However, today you can finally rejoice. 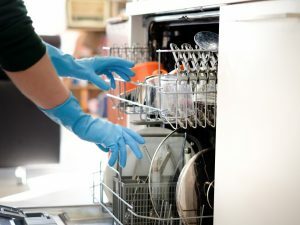 A recent "Consumer Reports" article explained that you should never wash your dishes by hand and the reason is very simple. 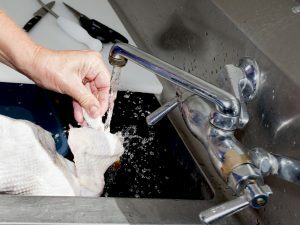 First of all, you probably use cool or lukewarm water during a typical dish-rinsing routine. That’s nowhere near the heat necessary to make dishes truly bacteria free. Hands, in fact, can't take more than 140 or 145 degrees Fahrenheit, but these temperatures are too low to kill the germs. What's more, the kitchen sponge is one of the dirtiest items in your home and adds another layer of bacteria to your dishes. Modern dishwashers also have high-tech jets and special rack setups that are designed to wash dishes and make them sparkle. According to many, however, using the dishwasher at the end of each meal would be a hazard for the environment. In fact, you simply need to do "clever" dish-washing. Avoid pre-rinsing your dishes: doing so, you'll only end up wasting water and time. You also need to be able to wash eight full place settings. 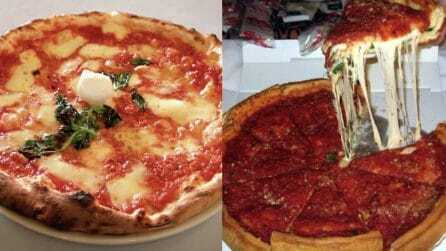 This way, you will use a whole load and you will have the certainty that you're eating in clean and bacteria free dishes. So say goodbye to hand washing: this attitude would only put your health at risk.